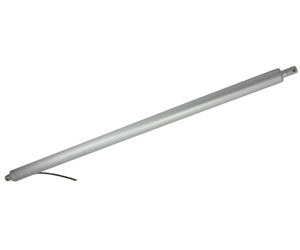 1" 30 lb. 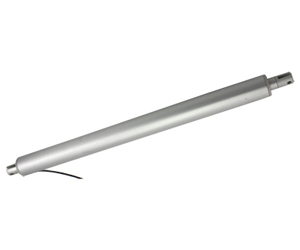 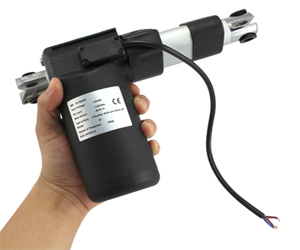 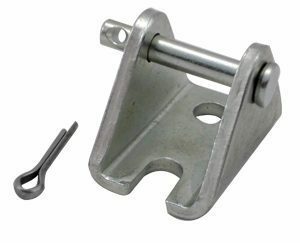 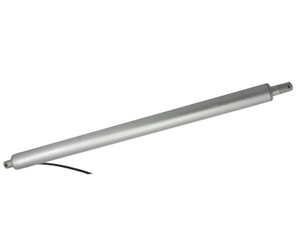 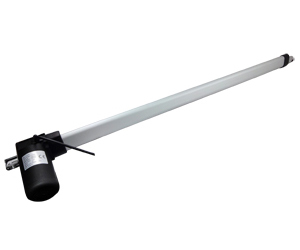 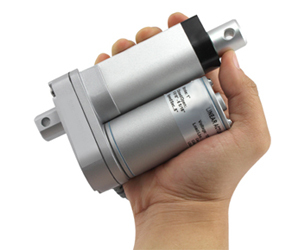 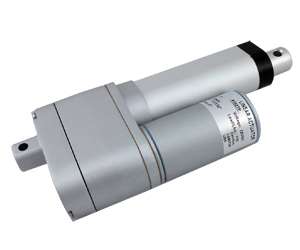 Linear Actuator (Speed 1/2" per Sec)"IP56 Rated"
1" Linear Actuator (Speed 1/2" per Sec) "IP65 Rated"
2" Linear Actuator (Speed 1/2" per Sec) "IP65 Rated"
3" Linear Actuator (Speed 1/2" per Sec) "IP65 Rated"
4" Linear Actuator (Speed 1/2" per Sec. 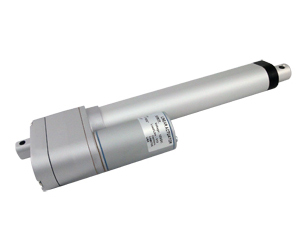 )"IP65 Rated"
6" Linear Actuator (Speed 1/2" per Sec) "IP65 Rated"
8" Linear Actuator (Speed 1/2" per Sec) "IP65 Rated"
10" Linear Actuator (Speed 1/2" per Sec. 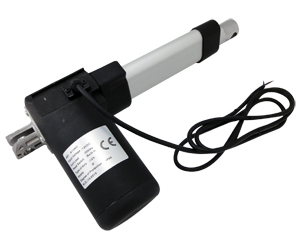 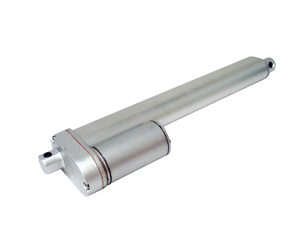 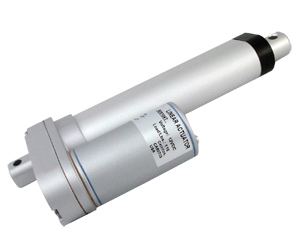 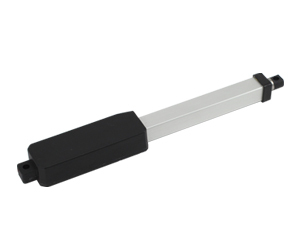 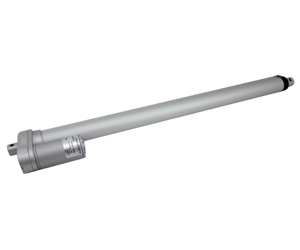 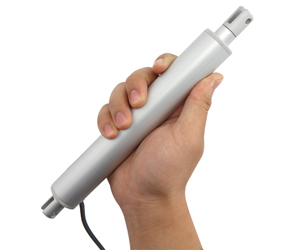 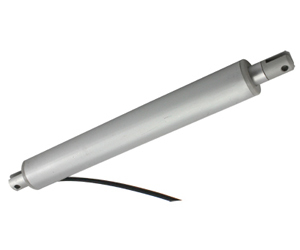 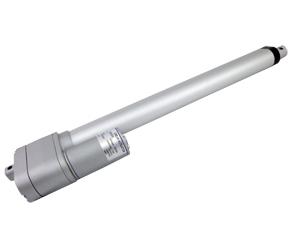 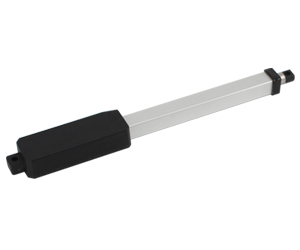 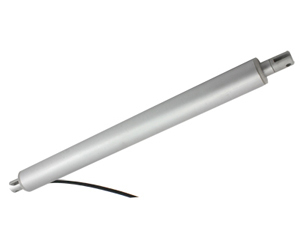 )"IP65 Rated"
18" Linear Actuator (Speed 1/2" per Sec. 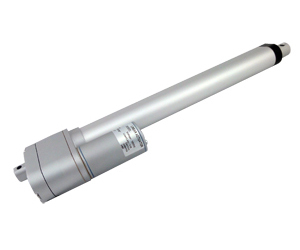 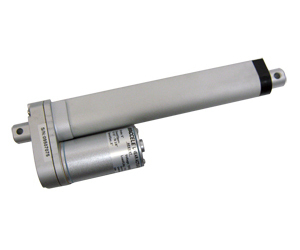 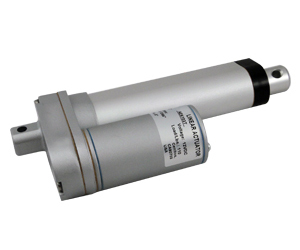 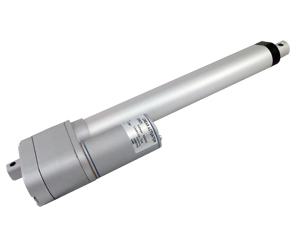 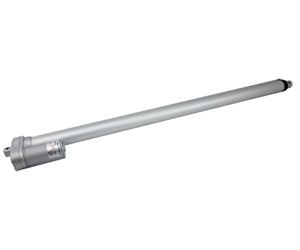 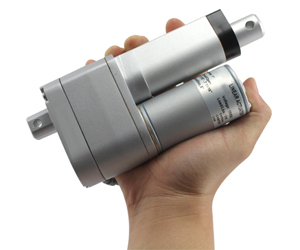 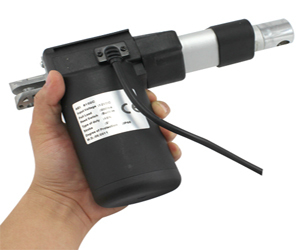 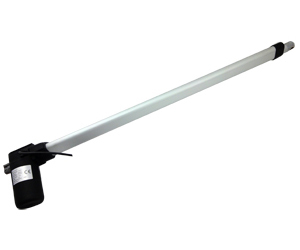 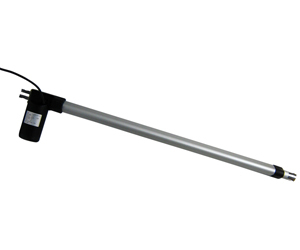 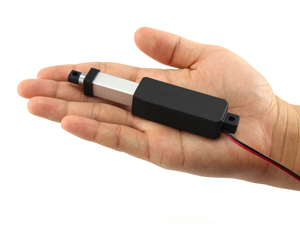 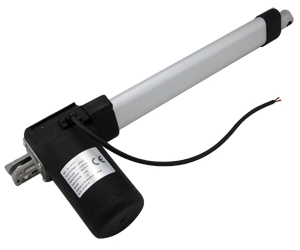 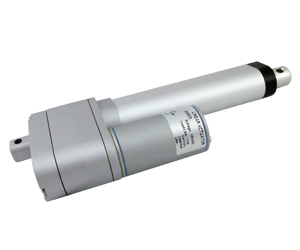 )"IP65 Rated"
24" Linear Actuator (Speed 1/2" per Sec. 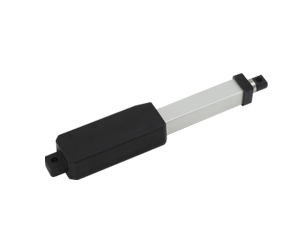 )"IP65 Rated"